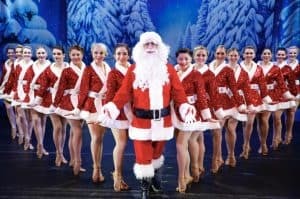 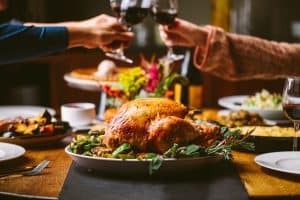 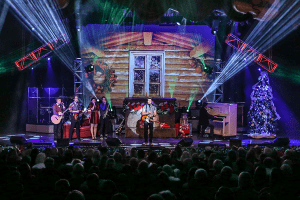 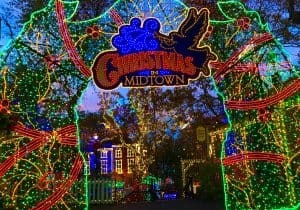 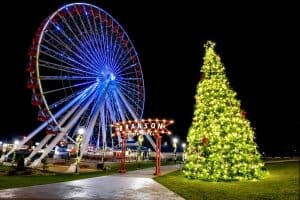 Christmas Holiday Time in Branson ~ You’re Invited! 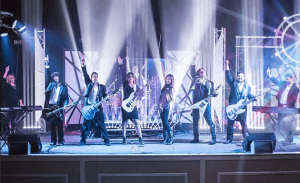 The Haygoods’ Fun Family Christmas! 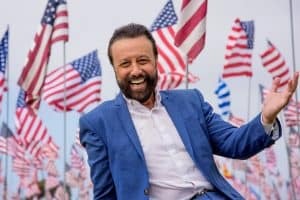 Yakov Smirnoff, famous Russian comedian! 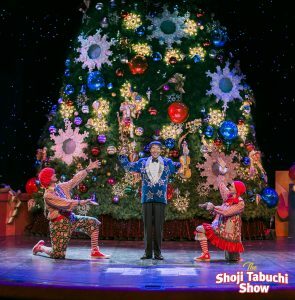 Shoji Tabuchi ~ The 25 Days of Christmas!